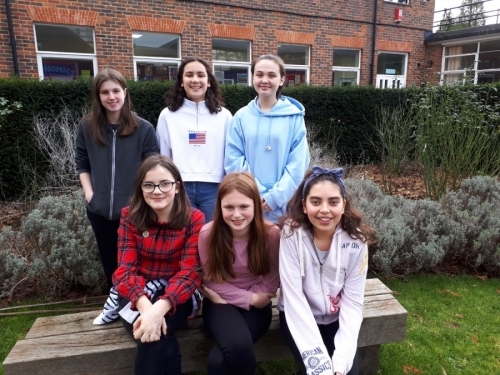 Stroud High School chess team was pleased to enter, for the second year running, the national girls secondary school chess competition (South of England heat), with 2 teams this year. This was held in Surrey on Sunday 13 January. There were 29 teams of 3 competing from all over the South of England. Each girl played 5 games over the day, including opponents from many of the top public schools from London and the South East. The girls representing Stroud were Georgia, Rachel, Delara, Eleanor, Sophie and Trinity. The 1st Team played very well and finished with 8 game points out of 15, and 14th position. They were on the top boards playing some of the top seeds, for several of their matches. The 2nd Team put in a creditable performance against much more experienced opposition.